A black pick up jeep, quad and a number tools have been stolen in an early morning burglary at Ballygawley. 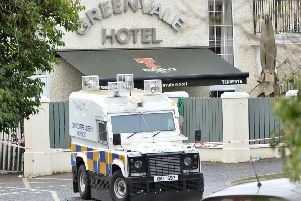 The incident happened on the Tullywinny Road between 1am and 6.15am today. If you see anything suspicious in the area please contact 101 and quote police Comand and Control no. 164 27/04/17 refers.